Purple Coneflower (Echinacea purpurea) In Bigelow Cementary State Nature Preserve (an original Tallgrass Prairie remnant). This species, native to eastern North American, is a butterfly attractant, and favorite food source for American Goldfinch once the heads have gone to seed. 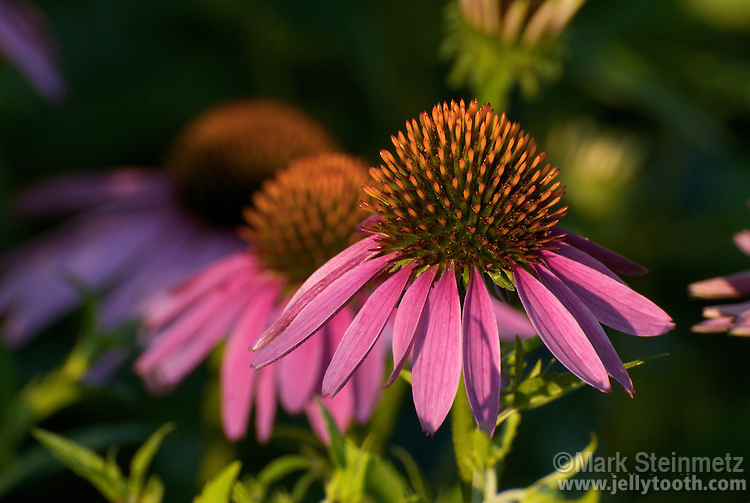 People use Echinacea medicinally, as it purportedly has strong immune system boosting effects. Often used in tincture form to fight of the common cold.